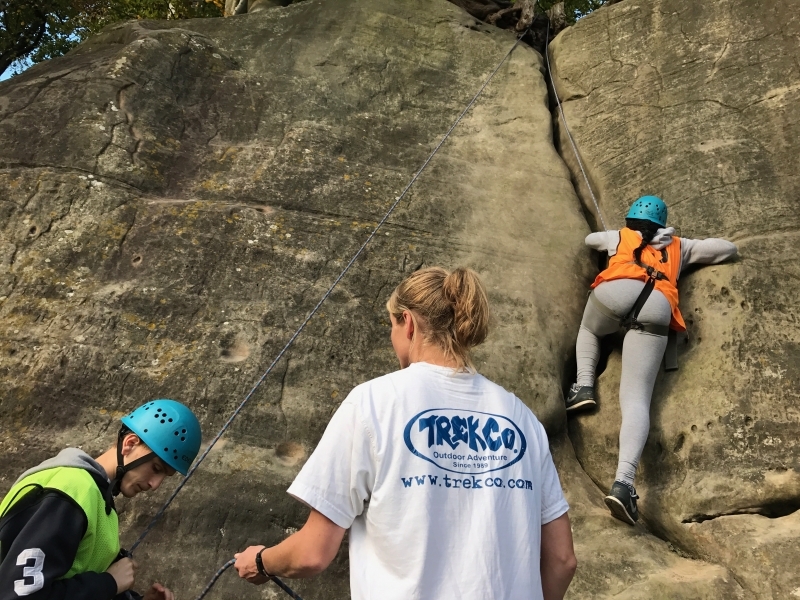 TrekCo is a company with its roots in climbing, and it shows in our GCSE PE climbing courses and assessments. 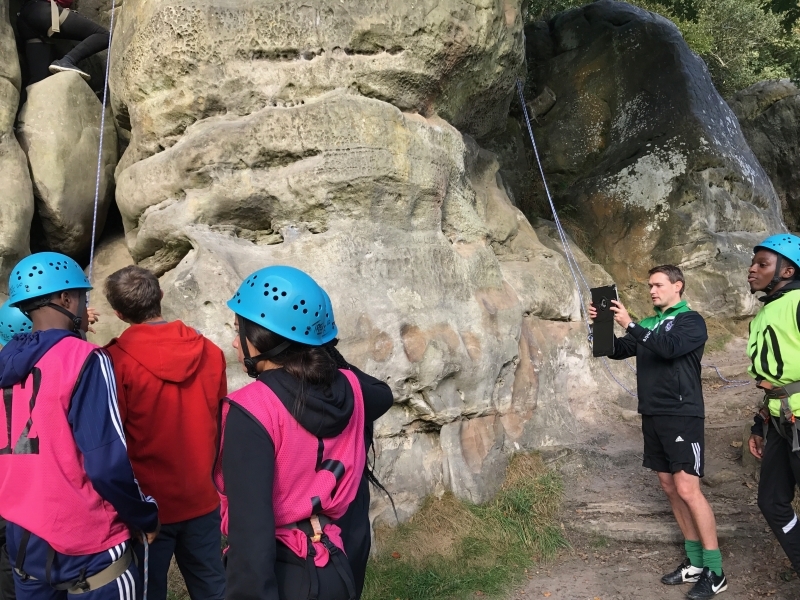 Climbing is an ideal sport for GCSE PE assessments – skills are gained rapidly and are easy to evidence using videos, photographs and simple tests. 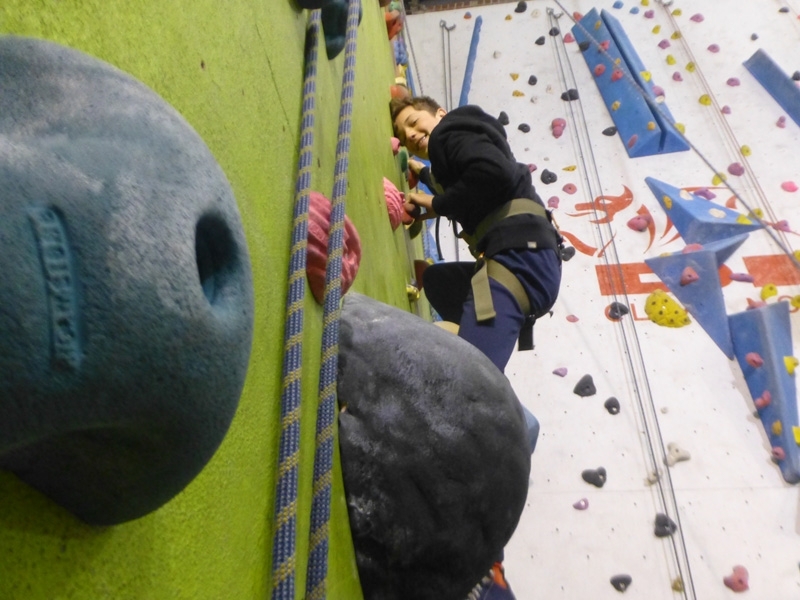 Progress in climbing skills is rapid under the tuition of our expert, friendly qualified instructors. 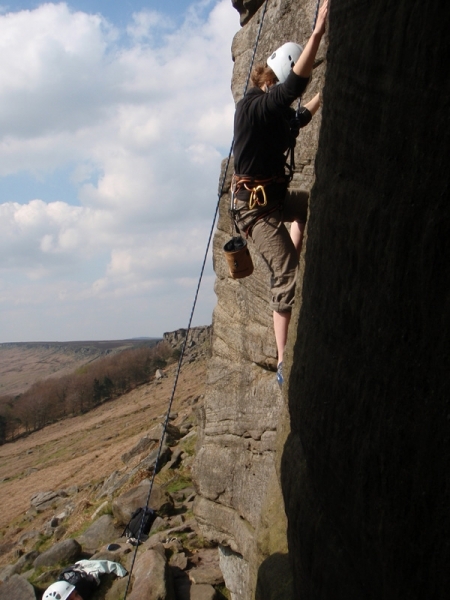 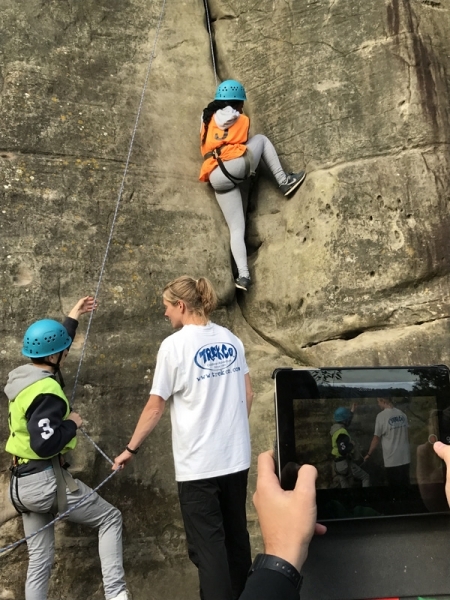 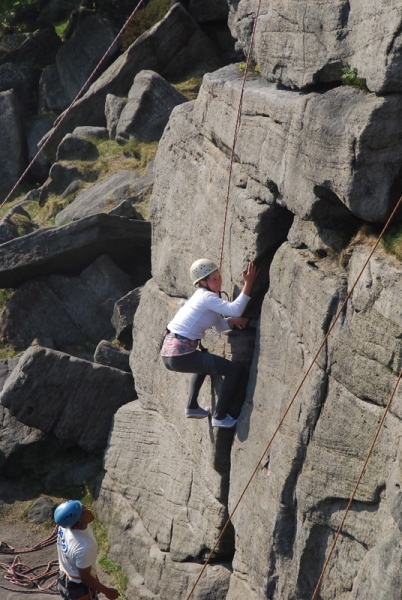 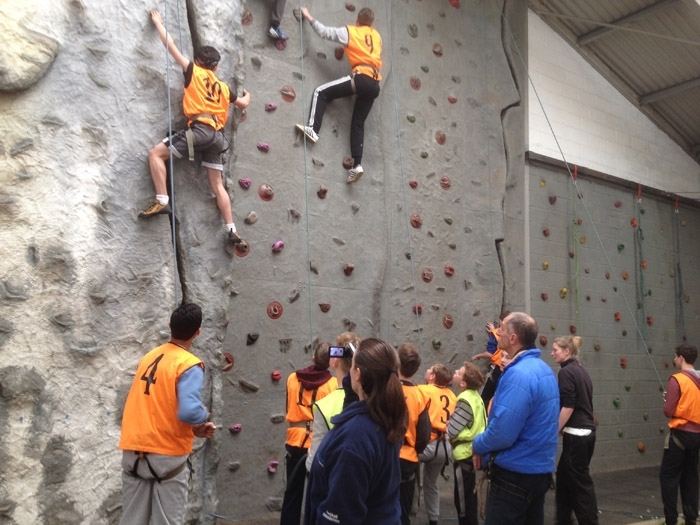 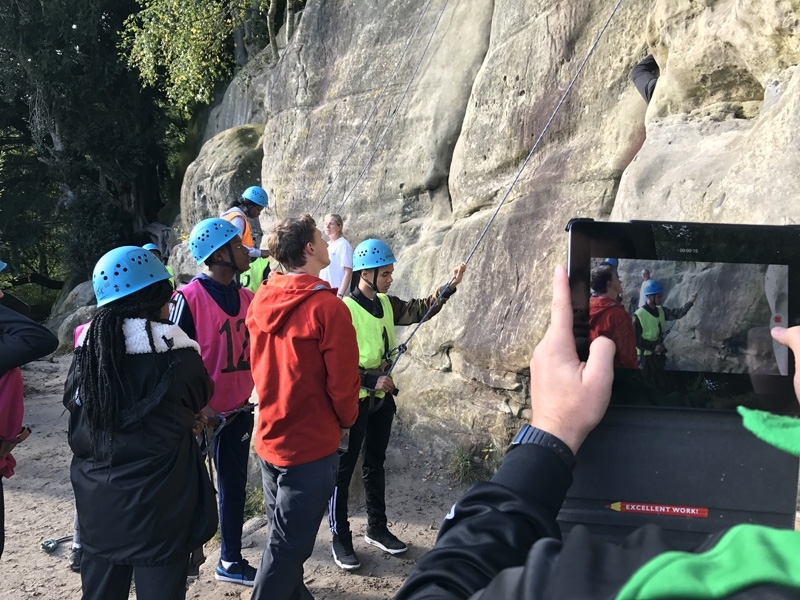 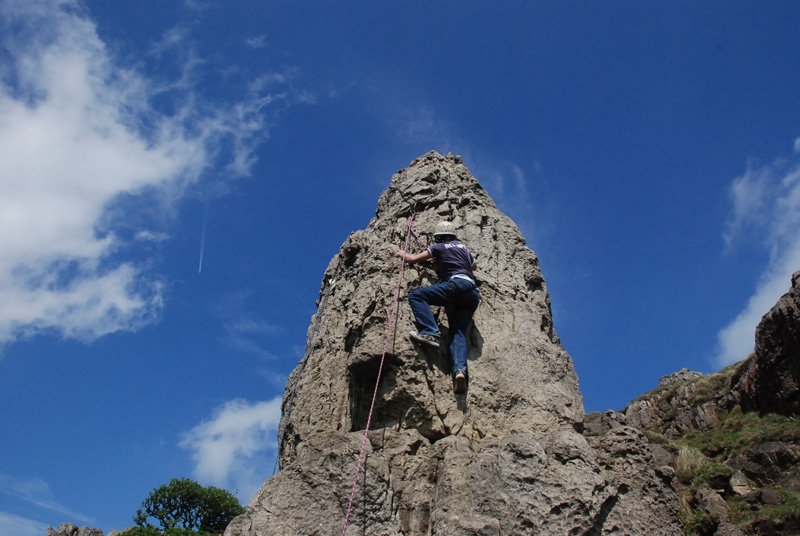 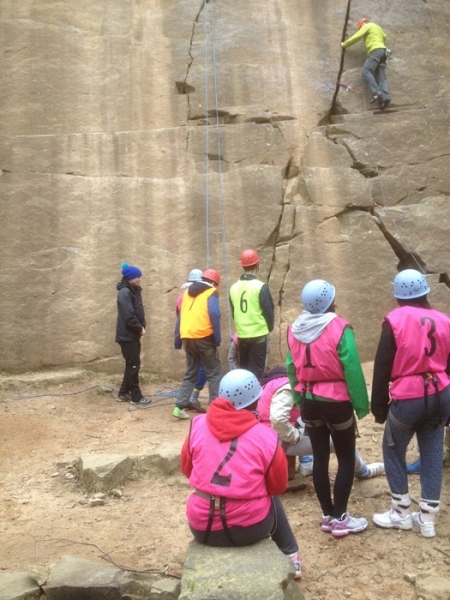 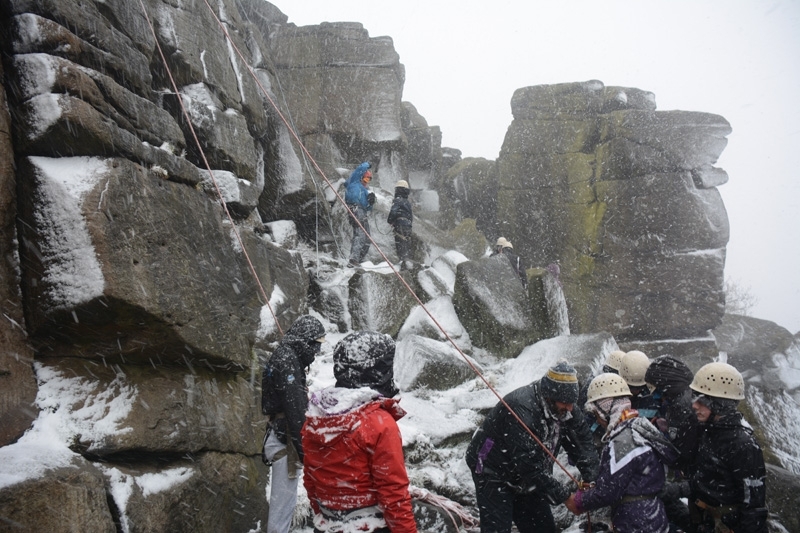 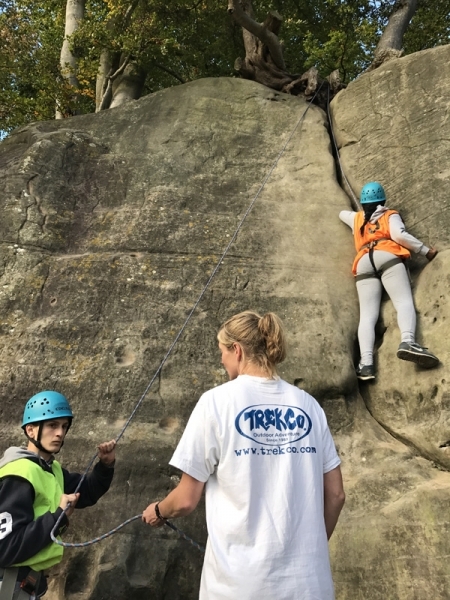 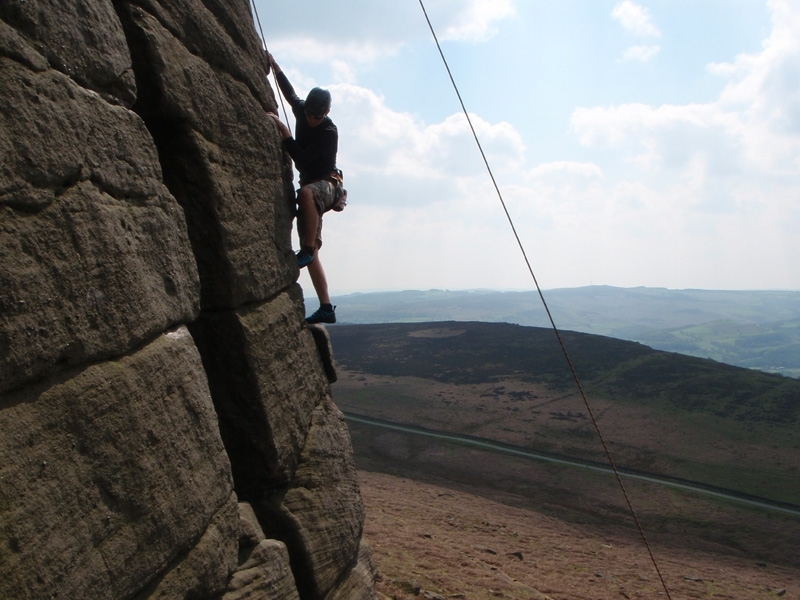 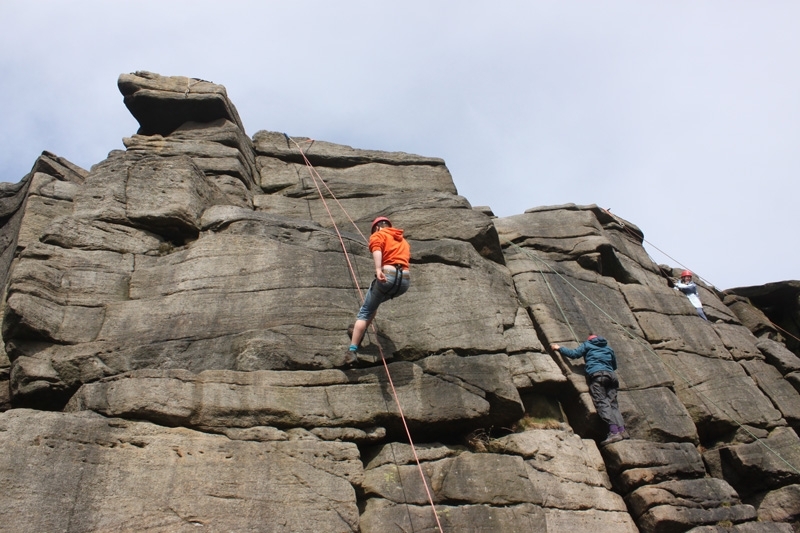 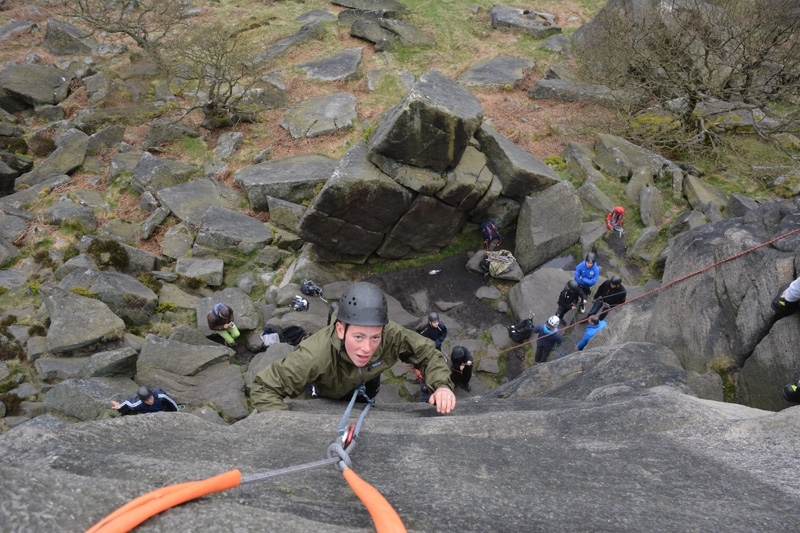 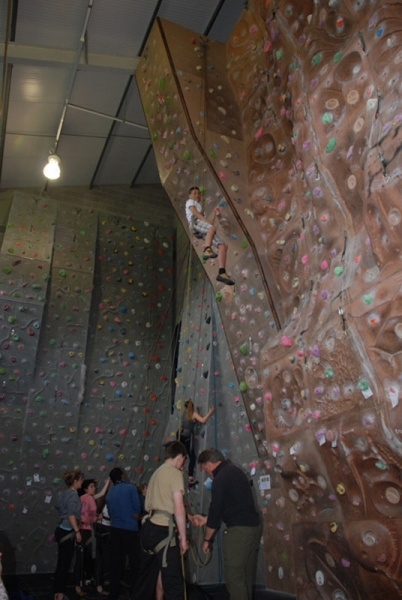 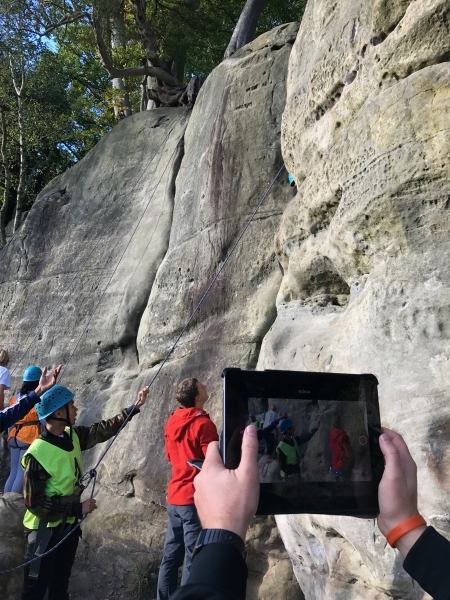 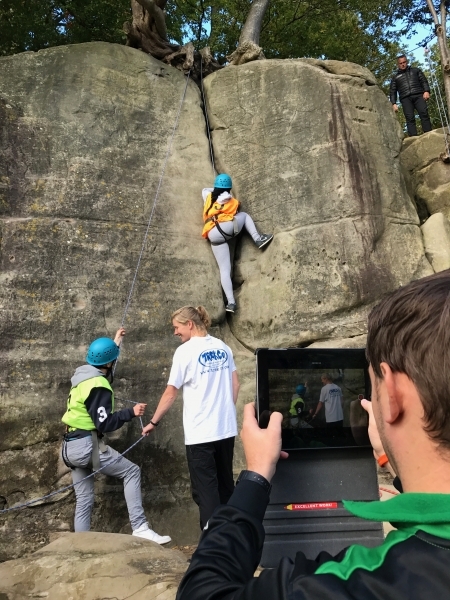 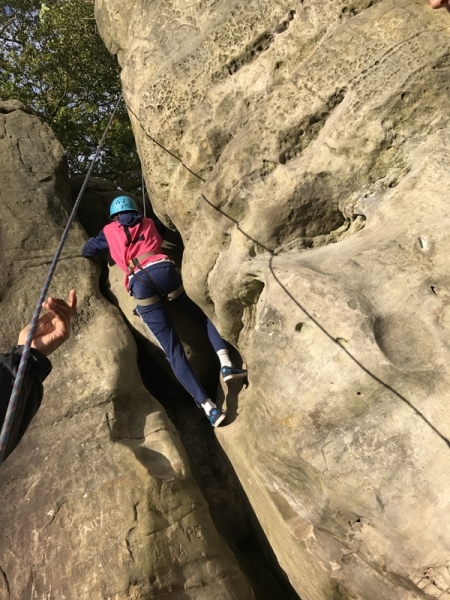 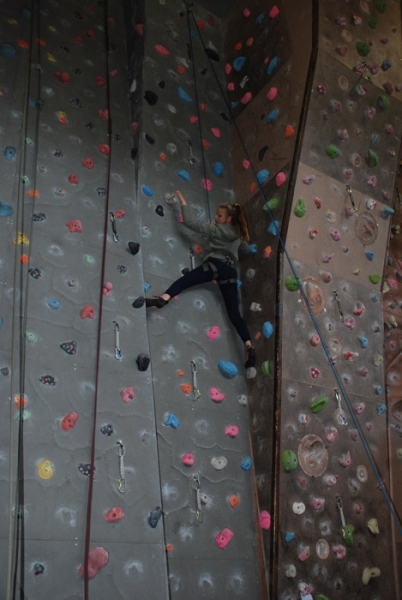 GCSE PE climbing can take place in Sussex at our base where we have a climbing wall as well as the local rocks to use in assessments, or in the Peak District where we concentrate our activities at one of the many gritstone outcrops, combined with climbing wall work if necessary. 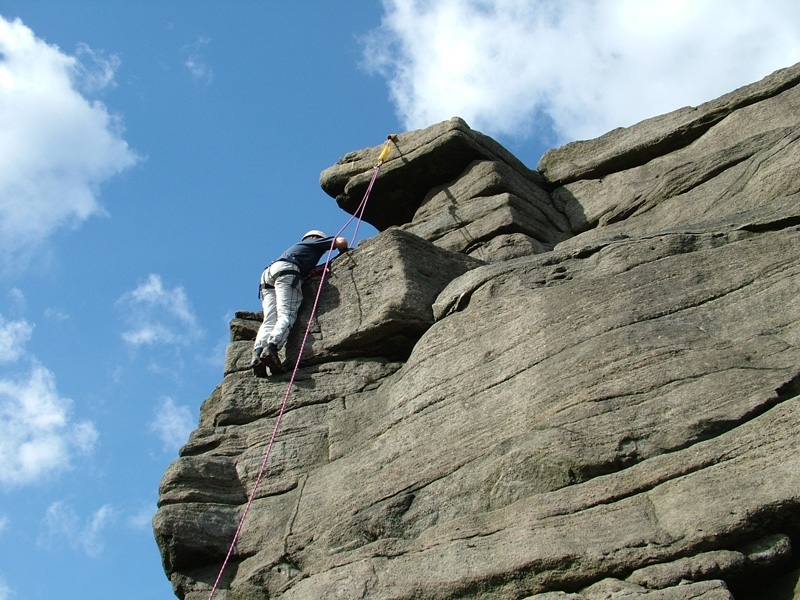 At either location we deliver all of the criteria specific to your exam board whether this is OCR, Edexcel or AQA. 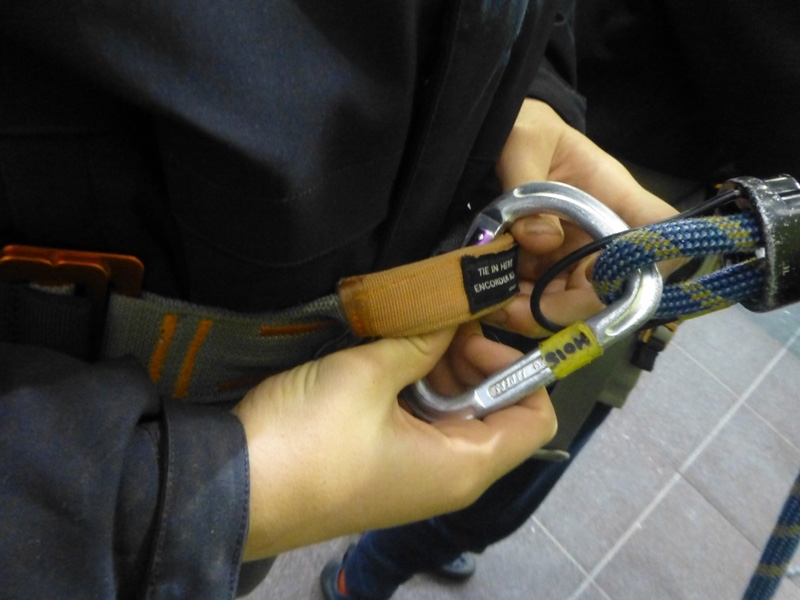 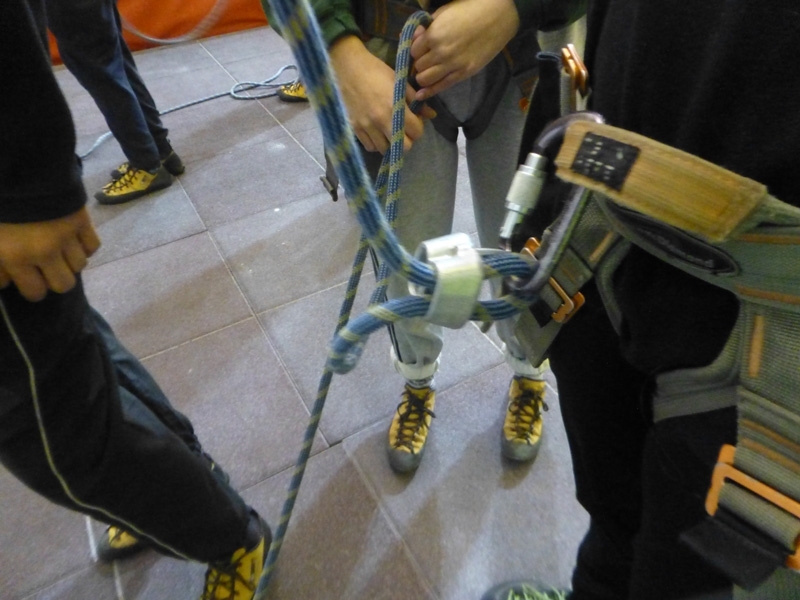 All climbing equipment is provided of course – helmets, harnesses, rock boots, karabiners etc; and full instruction is given in every aspect. 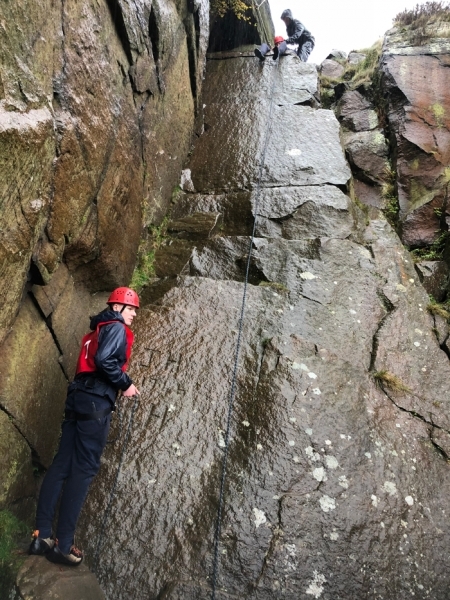 Instructors running this course will hold the SPA (Single Pitch Award) as a very minimum qualification, and will usually hold the MIA (Mountain Instructor Award). 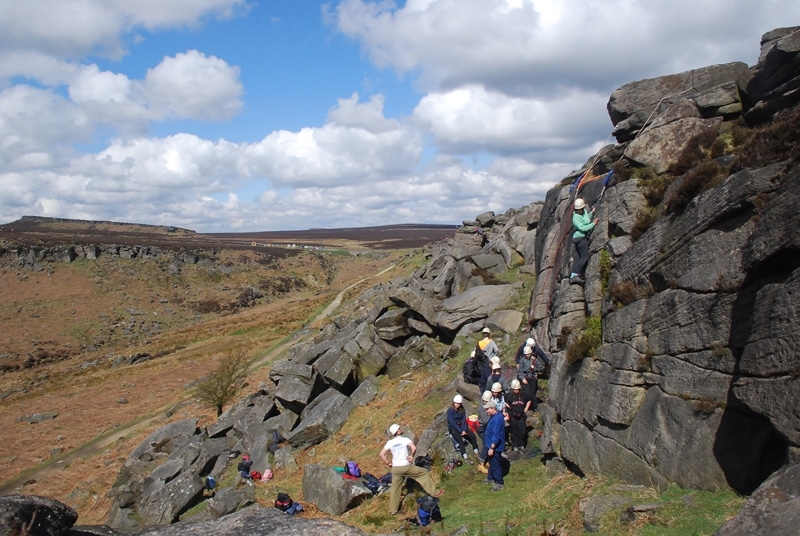 GCSE PE courses in Climbing are generally held over the course of two days, covering theoretical and practical aspects of climbing. 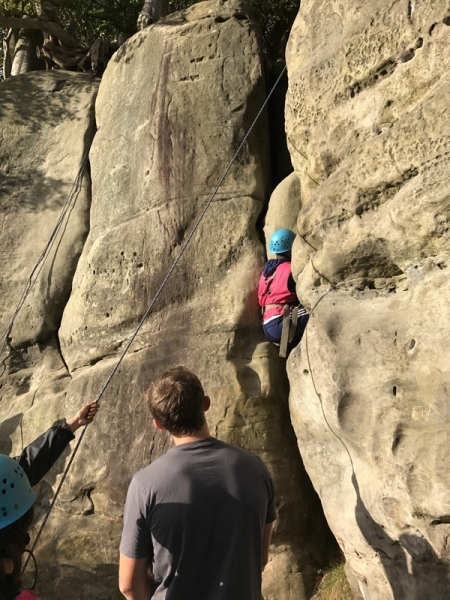 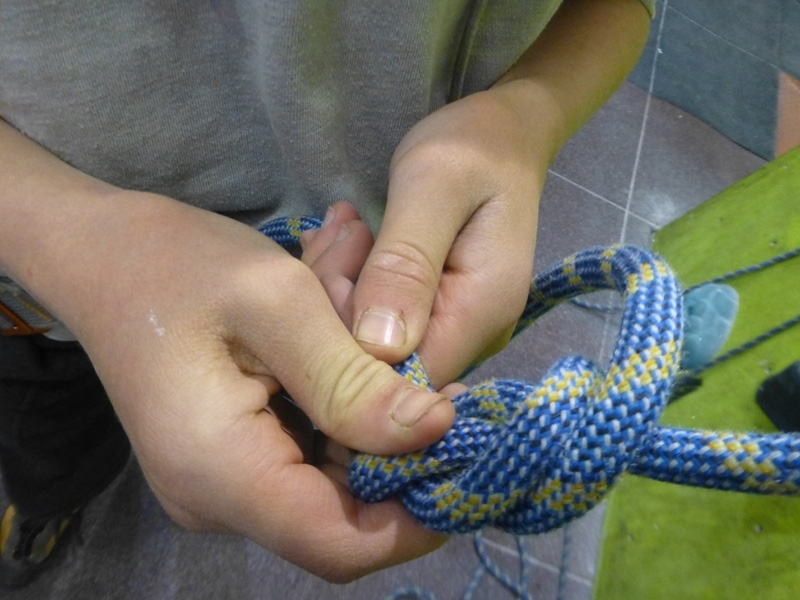 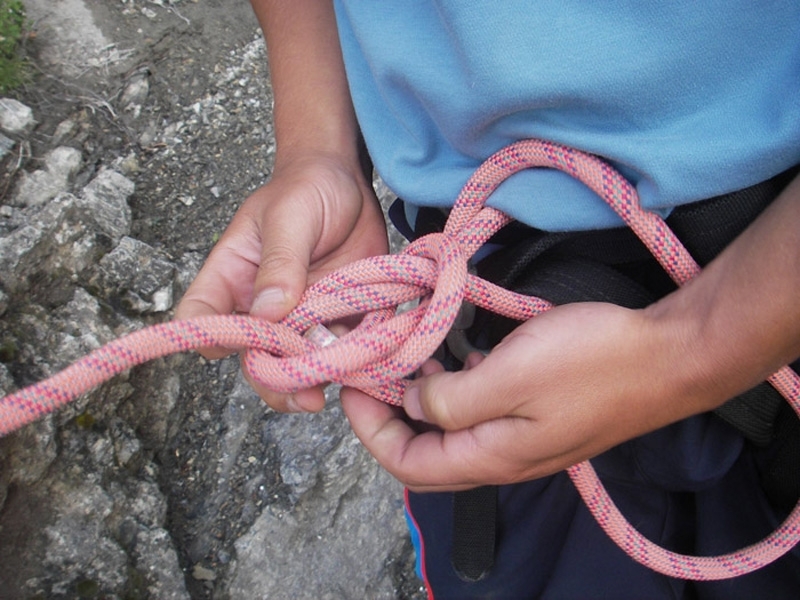 We follow the syllabus of your exam board and teach belaying, knots, selection fitting and use of equipment, setting up climbs as well as coaching in climbing itself. 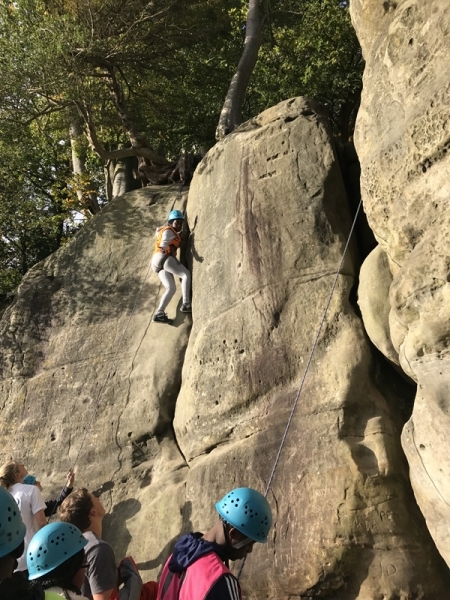 Students are able to progress quickly to the best of their ability in rockclimbing, and will gain the maximum grade they are capable of. 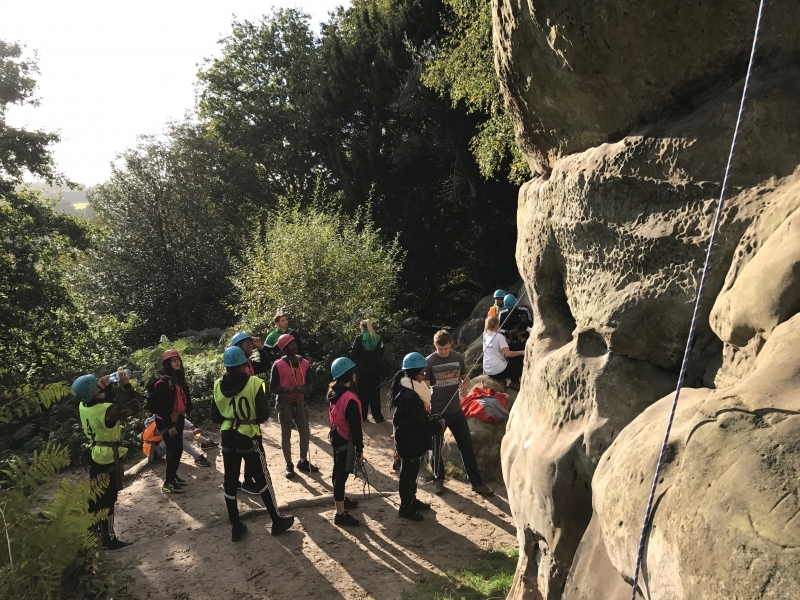 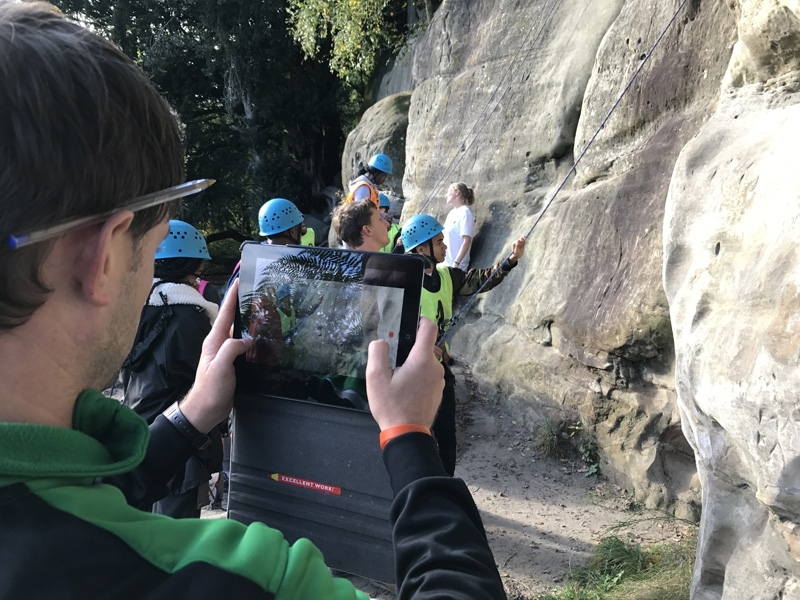 At the end of the course we will allocate grades in consultation with teaching staff, and produce a GCSE Rock Climbing report as supporting evidence – detailing locations, dates, our staff qualifications, areas of the syllabus covered etc. 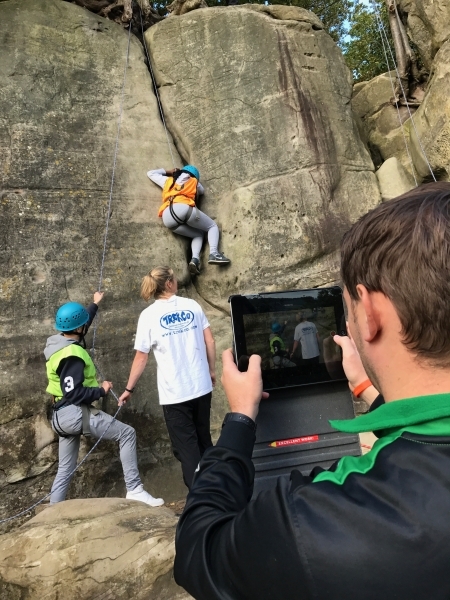 Video evidence is taken by teaching staff. 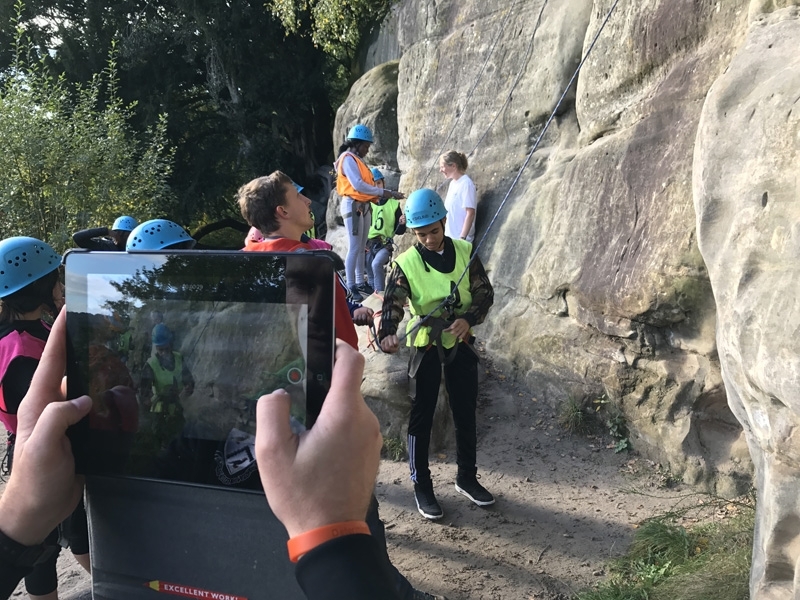 Specific scenarios are organised so that you are able to take video evidence exactly corresponding to the exam board’s requirements – our instructors will discuss with you, and set up, Q&A sessions and skill demonstrations which will give you the evidence you need. 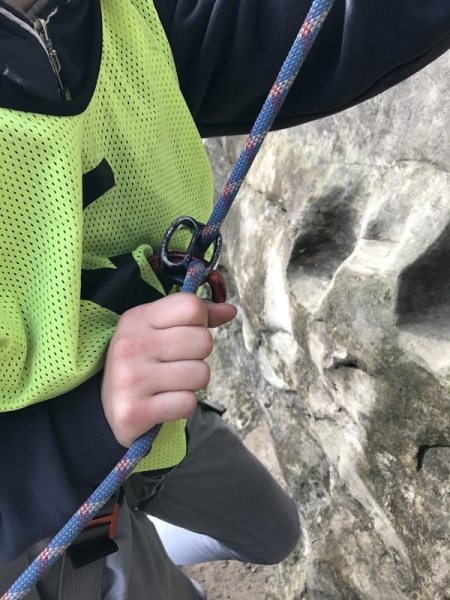 These have been mentioned by moderators as being extremely useful, as the course is specific to GCSE PE Climbing and tailored to be exactly what you need from the trip. 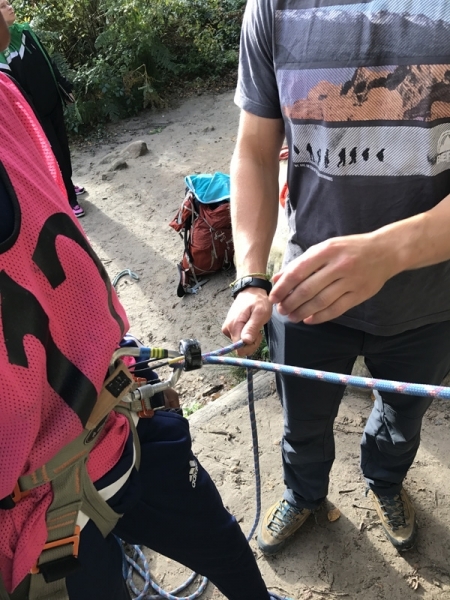 Courses can be run as a series of day courses if you’re within reach of us, or a two-day residential or longer. 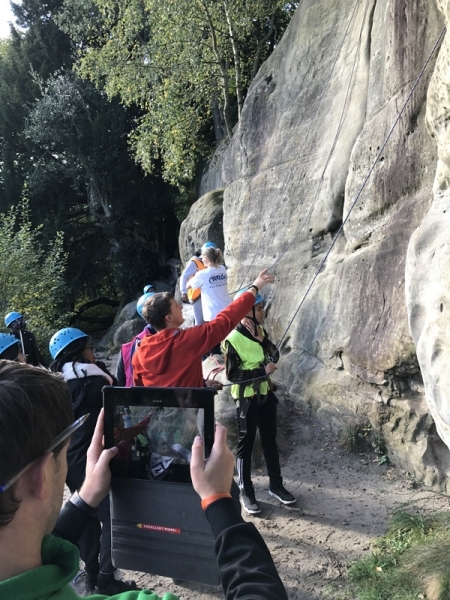 All of our risk assessments, licence details and other information can be found on the Information for Teachers pages; we aim to reduce the administration for you so as to make organising the trip easy for teaching staff.